Friday 16 March – HANLEY Victoria Hall (7.30pm). AB: 0844-8717649. Friday 23 March – IPSWICH Corn Exchane – event postponed until October. Friday 6 April – HASTINGS White Rock Theatre (7.30pm). AB: 01424-462288. Pictured (l to r): Gangrel, Oliver Grey, Dean Allmark, and Thunder. 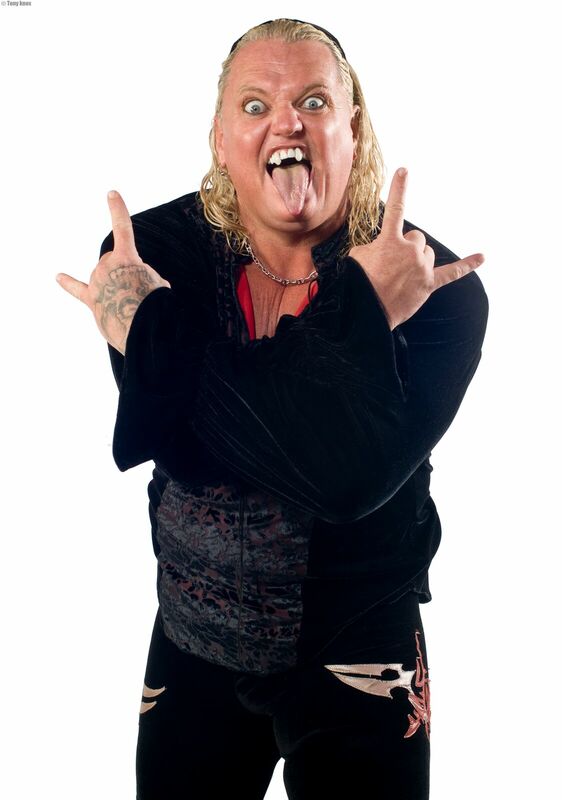 WRESTLING’S legendary globetrotter Gangrel completed his latest All Star tour at the end of February but when heading back to Philadelphia his parting shot was a warning, the sabre toothed star insisting: ‘I’ll be back later in the year to challenge and win the Superslam title!’ Gangrel earned the right to bid for Britain’s most prestigious championship after defeating reigning champion Oliver in a non-title showdown and is now determined to follow in the footsteps of countrymen Harlem Bravado, Sam Adonis and Broady Steele by getting his hands on the coveted belt. 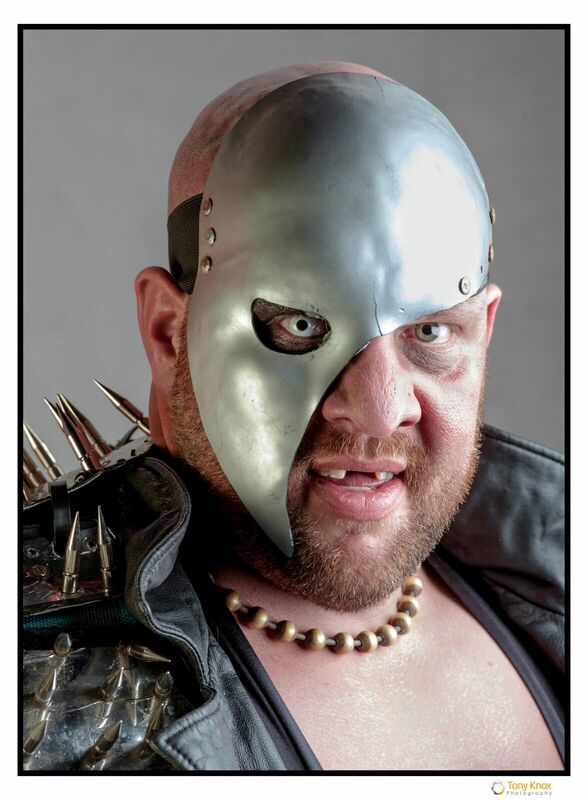 A string of solo matches and tag outings partnered by both Bravado and metal masked menace Thunder were crammed into a 14 appearance schedule which finished with Gangrel boasting an impressive black eye, a legacy of a team clash against the home combination of Grey and James Mason. Fans at Telford’s Oakengates Theatre described a clash between Gangrel and Austrian invader Max Moran as the most explosive ever seen at the venue and crowds were kept on the edges of their seats at all the other venues. 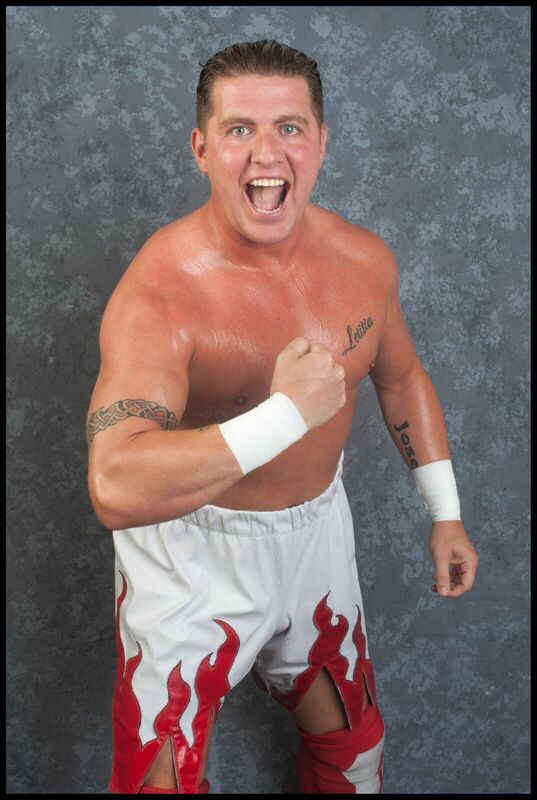 Masked teen star the Tiger Kid, seen on many of the Gangrel dates, headed back to Southern Italy and his home town of Catanzaro after producing a series of impessive performances against often heavier and more experienced All Star ring rivals. 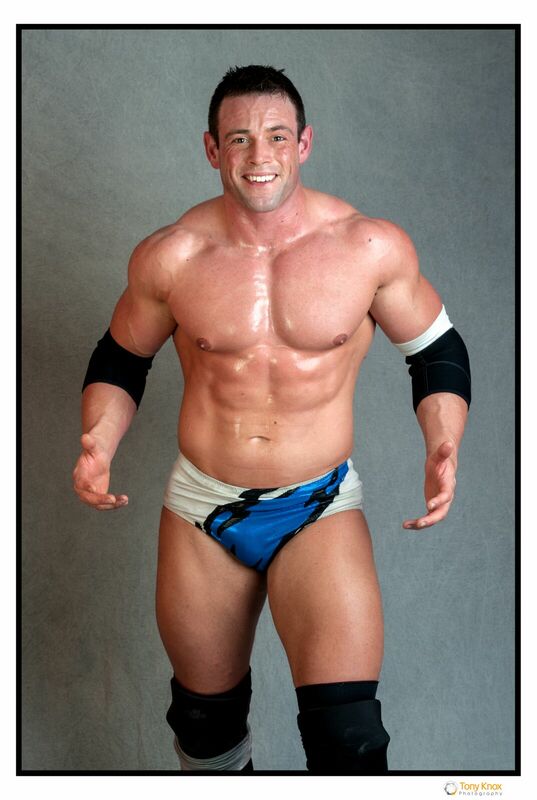 Good news for his growing band of British followers is that the Tiger Kid will be returning for summer action when All Star hit the road to take top wrestling to Haven Holiday Centres in England, Wales and north of the border in Scotland. One star missing from some of All Star February line-ups was Dean Almark who picked up an ankle injury that also forced the Wirral-based favourite to withdraw from making a tour to Japan. The problem is now responding to treatment and Dean hopes to be back soon. All Star line-up (l to r): Harlem Bravado, Robbie Dynamite, Kendo Nagasaki, Bram. EXPLOSIVE over the top rope Rumble action will be featured in All Star’s March bills starting on Friday 2 at Hull City Hall (7.30pm) with a line-up including Oliver Grey, ‘Love Island’s Adam Maxted, ‘Henchmen’ Jim Diehard and Benton Destruction while making a very welcome return to the ring will be the now Lincolnshire-based Danny Collins. Saturday 3 March brings a 6pm start at the Grove Theatre, Dunstable, with James Mason, Thunder, Harlem Bravado and the Henchmen among those on view. All Star return to the Victoria Hall, Hanley, on Friday 16 March with a 7.30pm bell time when locally-born rivals Dean Allmark and Robbie Dynamite will be in Rumble action and the evening will also include a Parade of Legends with ‘World of Sport’ era stars Marty Jones, ‘Rollerball’ Mark Rocco, ‘Banger’ Tony Walsh, Scrubber Daley, Colin Joynson, Johnny Saint and former ‘Queen of the Ring’ Mitzi Mueller all planning to attend. 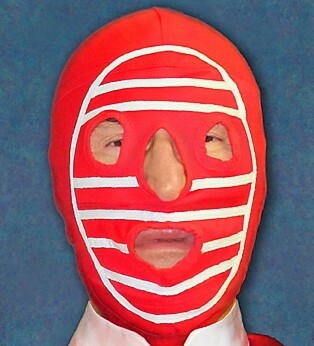 Kendo Nagasaki will also be back at the venue where his own incredible career took off in March 1966 when he ended the long unbeaten run of masked star Count Bartelli. Kendo is to present a cheque to the Lee Rigby Foundation, the body set up in memory of off-duty soldier Lee Rigby who was murdered in South London during 2015. The All Star event at Ipswich Corn Exchange on Friday 23 March has been postponed due to public saftey regulation changes at the venue and a new date will be annouced for October. Moving into April there’s a 7.30pm start at Bournemouth’s Pavillion Ballroom on Thursday 5 when teenage sensation Xia Brookside returns from action in Japan to face Scottish ladies force The Viper. Next night, Friday 6 April, sees All Star back at the White Rock Theatre in Hastings for a programme from 7.30pm and another big Gravesed bill is lined-up a for Wednesday 11 April when Superslam Champion Oliver Grey is challenged to a Street Fight by Bram the bearded battler first known as Brandon T in home rings and trained in Yorkshire by Jeff Kaye. 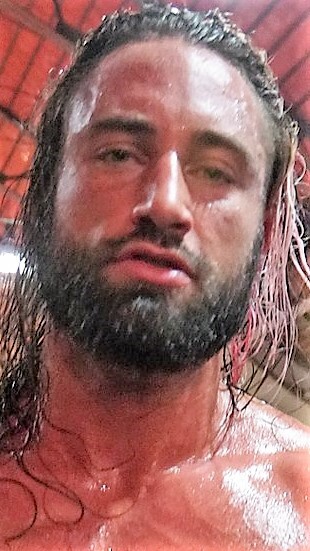 He headed for the United States and as Bram wrestled under the WWE banner for Florida Championship Wrestling and later NXT before hitting the independent circuit and appearing for TNA with Japanese action during 2017 for Pro Wrestling Noah. 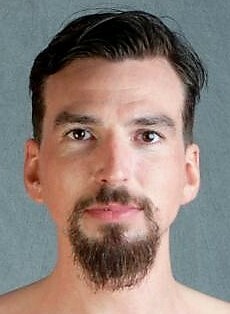 Also returning to Gravesend after a lengthy break will be Danny Collins. Joe Bailey, Dean Allmark and Jack Starz at Oakengates. 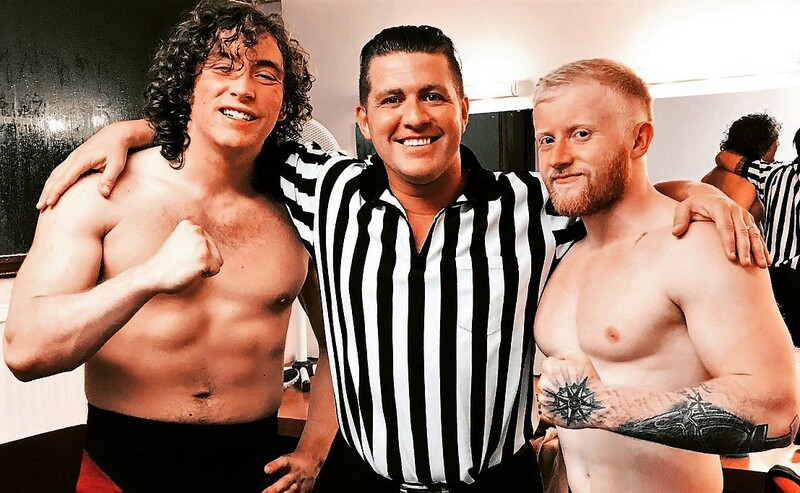 DEAN ALLMARK’S ankle injury didn’t mean a complete absence from the wrestling ring with the popular campaigner appearing as guest referee for a contest between Joe Bailey (left) and Jack Starz (right) during the 23 February All Star programme at the Oakengates Theatre in Telford. And Dean was not slow to admire the potential and commitment of both lads describing them as stars for the future after a contest when the emphasis throughtout was on speed and skill. Coincidentally, both of them received coaching from Robbie Brookside, Jack, now 24, in his native Leicester, home of the Brookside Wrestling School where Darren ‘Thunder’ Walsh and Gareth Harris currently hold the reins, while 19 year-old Joe was coached by Robbie for English style wrestling in the United States where he was brought-up before crossing the North Atlantic to set-up base in Blackpool. Another top display from live-wire Joe during a busy February came against Liverpool’s Ringo Ryan, a campaigner who knows every inch of his way around the canvas. Dean Allmark continues to lead the All Star Training School, which is now well into a second year at its North Wirral base on the second floor of the Jumpin’ Joseph’s Trampoline Park at Evolution House on the Clayhill Industrial Estate at Neston, CH64 3RL. There is training twice a week, under Dean’s direction on Mondays and a Wednesday session with globetrotting American star Harlem Bravado, both nights running from 5pm and 8pm with a fee of £10 per person per session. 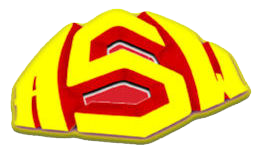 For further training information and details of wrestling themed children’s parties the number to call is 07738-330316.